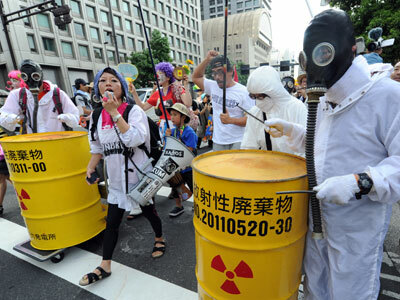 The Japanese government has no measures in place to ensure the safety of Tokyo’s inhabitants if nearby Mt. Fuji were to erupt. Some 12,000 tremors have occurred since the March 2011 9.0 quake, increasing the pressure in the mountain's magma chamber. “They always forget about the volcanoes,” Toshitsugu Fujii, the head of Japan’s task force on disaster response told Reuters. The Japanese government “never included Mt. Fuji in its earthquake scenarios,” despite the fact that the rise in tremors “greatly increases” the chance of an eruption, he said. Pressure is building inside the volcano due to the numerous aftershocks following last March’s 9.0-magnitude quake. 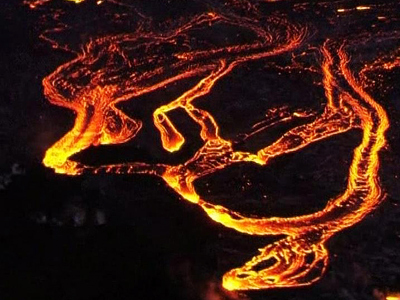 A recent 6.4-magnitude tremor left a 20-meter-long crack in the mountain, putting extra strain on Fuji’s magma chamber. “We need to watch [Mount Fuji] very carefully for another two or three years," Eisuke Fujita, a senior volcano researcher at the National Research Institute for Earth Science and Disaster Prevention said, adding that no irregularities have been detected at the mountain yet. "The government has to prepare for a logistical nightmare. 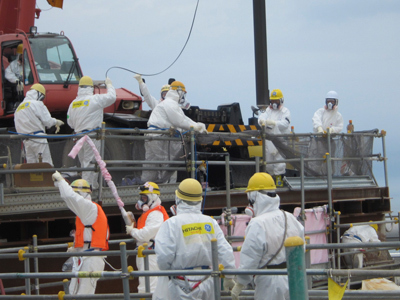 They've said they are going to do something but they haven't got their act together so far,” Fujita said. 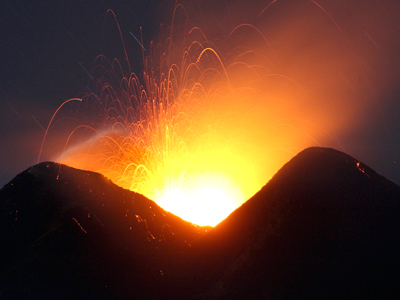 A volcanic eruption at Mt. 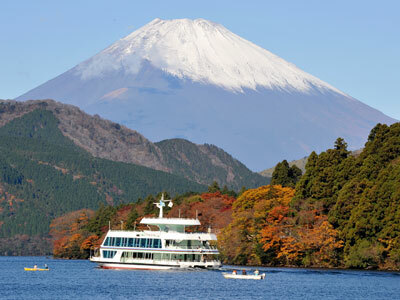 Fuji could devastate the surrounding area and poses a serious threat to the nation’s capital, just 100 kilometers away. The National Research Institute for Earth Science and Disaster Prevention reported that Mt. 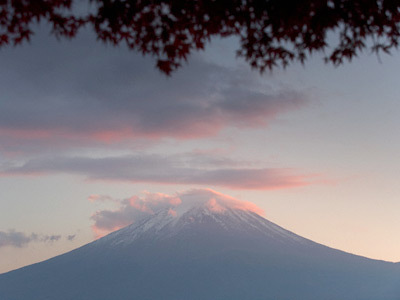 Fuji's last erupted took place in 1707, and was triggered by a quake of a lesser magnitude than the one in March 2011. 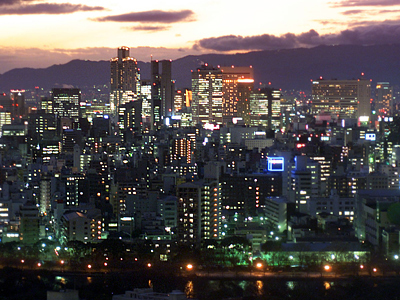 In August, Tokyo commissioned a task force to draft a disaster response plan on a possible eruption. The document is based on a hazard map that was drawn up in 2004, however, and is considered by scientists to be a major underestimation of the potential damage. Communities near Fuji have been reluctant to publicly discuss possible emergency scenarios in case of an eruption, fearing that it may discourage tourism in the region. An eruption of Mt. Fuji was not included in previous earthquake emergency planning “because we simply don't know whether a quake would cause one or not," a Japanese cabinet minister told Reuters.